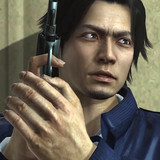 Yakuza 5 first launched on PlayStation 3 in Japan in December of 2012. Now the final PS3 entry is about to make its way to PlayStation 4 in Japan, and Sega has a launch date lined up for June 20. Read on for a new trailer. 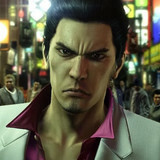 Kazuma Kiryu's saga may be complete, but the Yakuza series will officially move on with new characters. 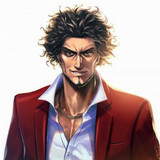 Sega announced plans to produce a new entry in the series for PlayStation 4, this time with Ichiban Kasuga as the protagonist. Read on for more. 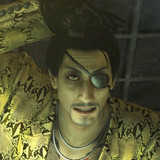 If you were concerned about the odds of the next game from the Yakuza developers coming out in English, fear not. 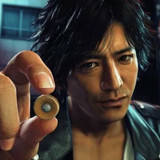 Sega announced plans to release Project Judge in the west as Judgment in summer 2019, with both Japanese and English audio options available. Read on for more. 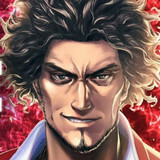 The previously-revealed Yakuza Online now has an official launch date in Japan, and it's right around the corner. The PC and smartphone game will be available on November 21, with more info to come during a pre-release live stream on November 19. Read on for more. 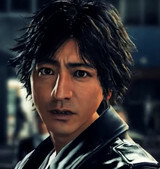 Sega recently shared a behind the scenes video for Project Judge, offering a look at how the team turns actor, singer, and radio personality Takuya Kimura into the game's fiery lead. Read on for more. 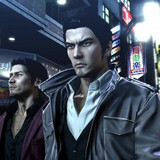 In the continuing effort to get every Yakuza game ever on one platform, 2010 PS3 entry Yakuza 4 is coming to PS4 in Japan on January 17, 2019. Hit the jump for the debut trailer. The best games that let you beat up everyone! 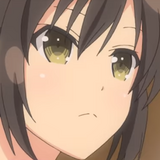 SENRAN KAGURA SHINOVI MASTER is closing in on its premiere which means it's a great time to take a look at some of the best brawler video game franchises. What's the history behind some of the iconic games in the genre? How has the brawler genre changed and evolved over time? What makes a good brawler? Hit the jump to find out!